Formerly Harajuku Monogatari, monogatari make their debut on the New PV Alerts with “Mou ikkai kimi ni suki to ienai”. With songwriting, composition and arrangement from Watanabe Junnosuke and Matsukuma Kenta (a.k.a. the WACK team), monogatari deliver wonderfully on the material they are gifted. In the tartan skirts, freshly pressed blouses and ties of school girls, we find the members of monogatari dancing in some familiar and and some not so familiar locations. Sure, the rooftop feels familiar, but the storage room below the school? However it works, monogatari strike a few intimate poses in duos and trios, which plays to the forbidden love theme of “Mou ikkai kimi ni suki to ienai”. 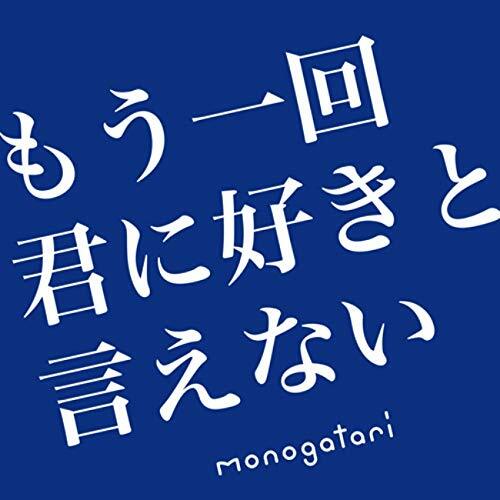 With fingers crossed, this new single will put monogatari on your radar, and deservedly so. “Mou ikkai kimi ni suki to ienai” is in stores now.